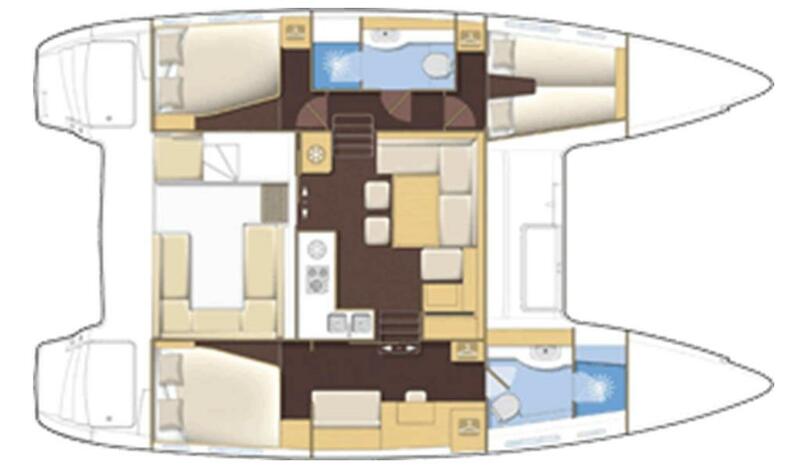 To sell your Lagoon 400 3 cabines, contact us now. This Lagoon 400 was constructed in 2011. She is well equipped, European VAT has been paid and she is ready to sail. French flag, this cruising catamaran is currently available for viewing in Martinique.